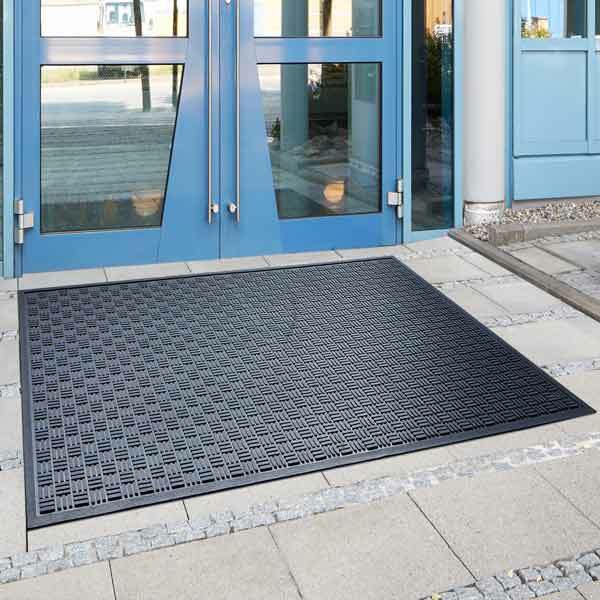 The Soil Scrape is a moulded rubber mat with an embossed surface that effectively scrapes dirt. The nitrile rubber construction ensures excellent slip resistance even on inclined surfaces. 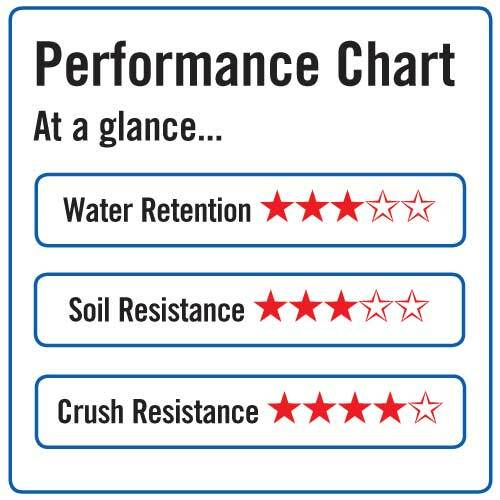 High resistance to oil and chemicals make the soil scrape suitable for use as an indoor industrial or catering mat as well as an outdoor entrance mat.